Non-Sterile Nylon Syringe Filter - Products | Simsii, Inc.
At Simsii, you will find nylon syringe filters which are used for various purposes. These filters are used for the laboratory filtration and for particle-removing filtration of water, solvents and aqueous solutions. They are available in variant sizes, starting from 13mm to 30mm diameter and 0.22 to 0.45mm pore size. 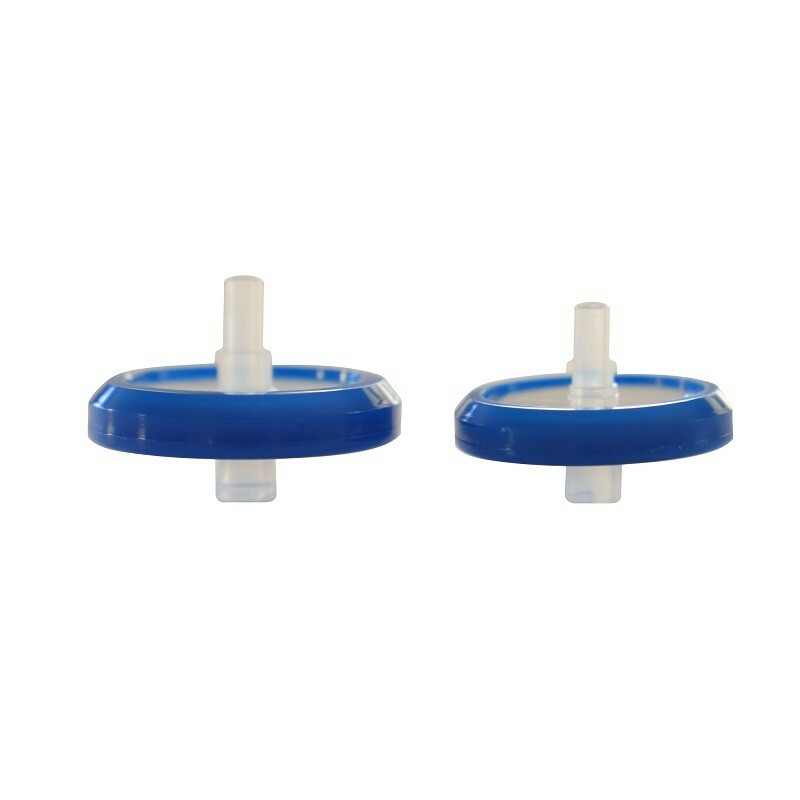 The hydrophilic nylon syringe filter available with us is high protein binding and has a broad compatibility with the organic and aqueous solvents. The filter is resistant to chemicals and HPLC solvents. To make identification easy, it is provided in batches of 100 pieces color-coded and labelled. The filters are Polypropylene with blue ring as a housing material. If you need more details about the product, call our experts today.